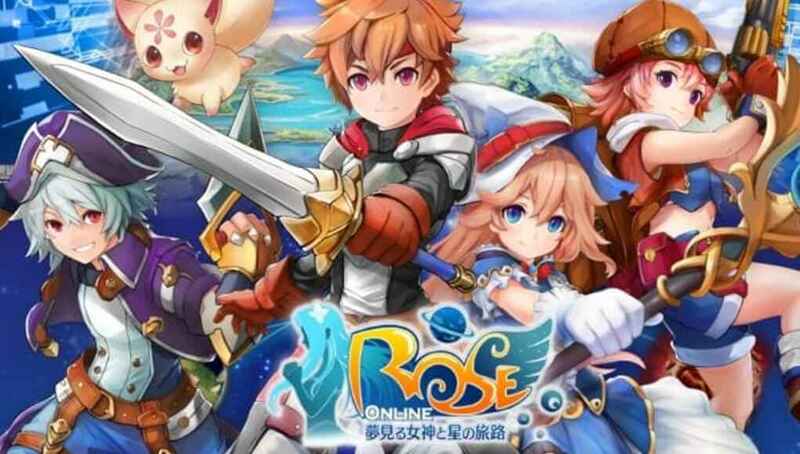 ROSE Online Japan Inc. has announced ROSE Online: Dreaming Goddess and Star’s Journey, a new mobile game based on ROSE Online. While there is another version of ROSE Online game managed by Gravity Interactive, the game did not hit the fans quite a lot. However, it seems like it’s not the same situation in Japan, an exclusive company, ROSE Online Japan Inc. is taking good care of the title. In ROSE Online: Dreaming Goddess and Star’s Journey, there will have 4 classes – Rogue, Soldier, Mage, and Gunner. Unlike the previous ROSE Online game, this new title will have pets which do not exist on the PC version. 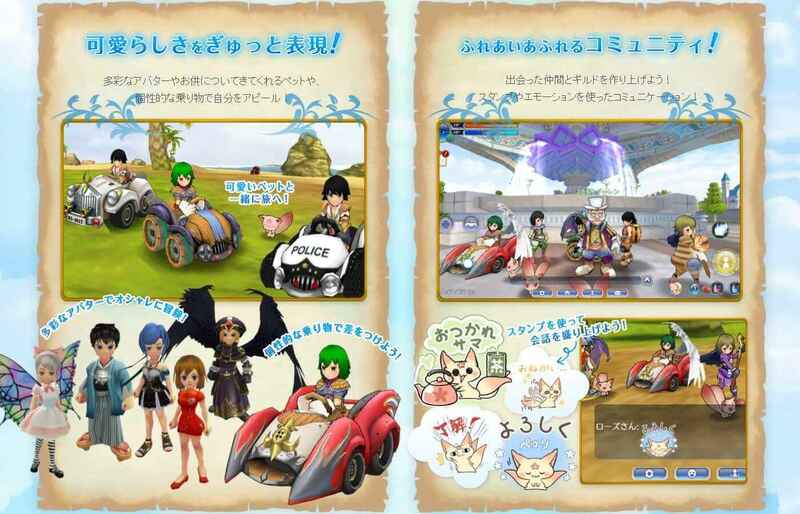 In addition, fans can also expect a wide range of new costumes, carts, pets, and more challenging boss fights. As of writing, there’s still no official release date for this new mobile game. Stay tuned for more updates!